Think you know the ins and outs of keepemwet? 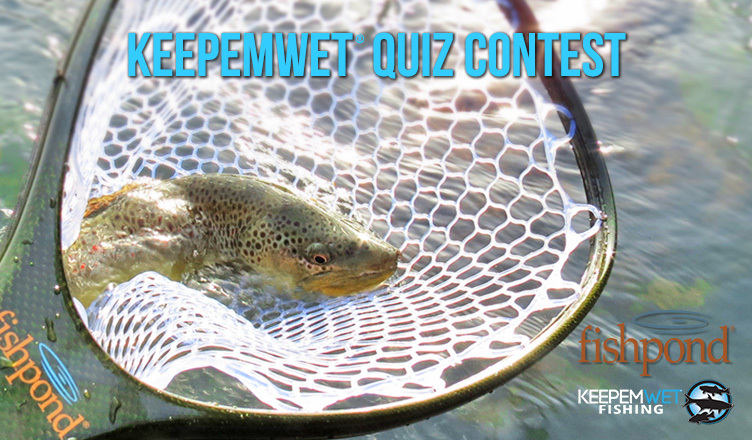 Test your knowledge today with the Keepemwet Quiz Contest. 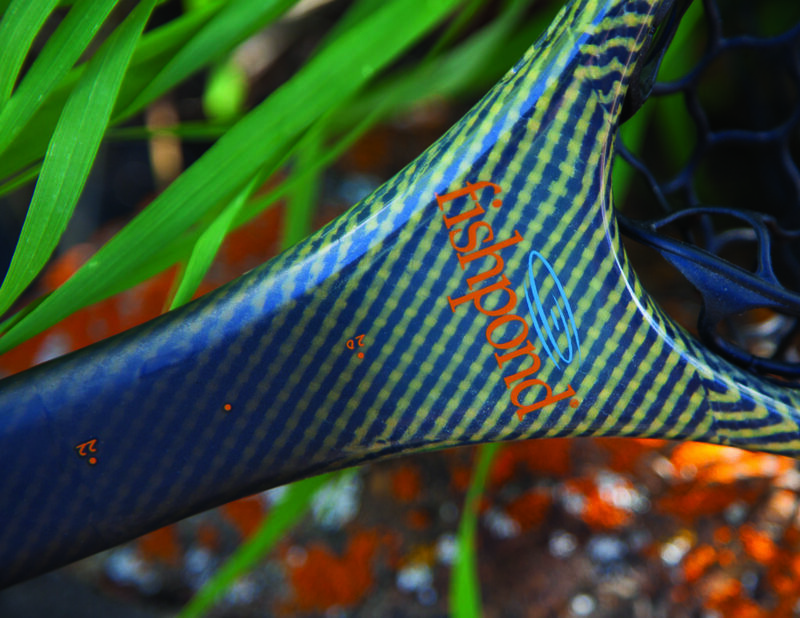 After you finish the quiz, make sure you enter your information below for a chance to win Fishpond’s new Nomad River Armor Net. This bombproof net is constructed with a core of carbon fiber and fiberglass, and an outer layer of woven DuPontTM Kevlar® fiber and carbon fiber. The result is an extremely strong net with enhanced durability that can stand up to the punishment delivered by even the most intense boulder-hopping bushwhackers. 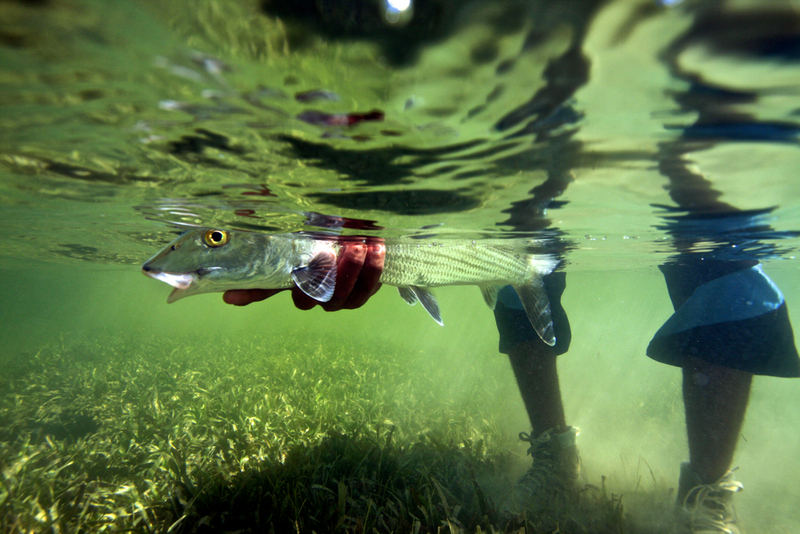 Which net material has the least impact on fish? Which of these is not one of the three tenets of the keepemwet movement? Exposure to _______ causes epithelial damage. 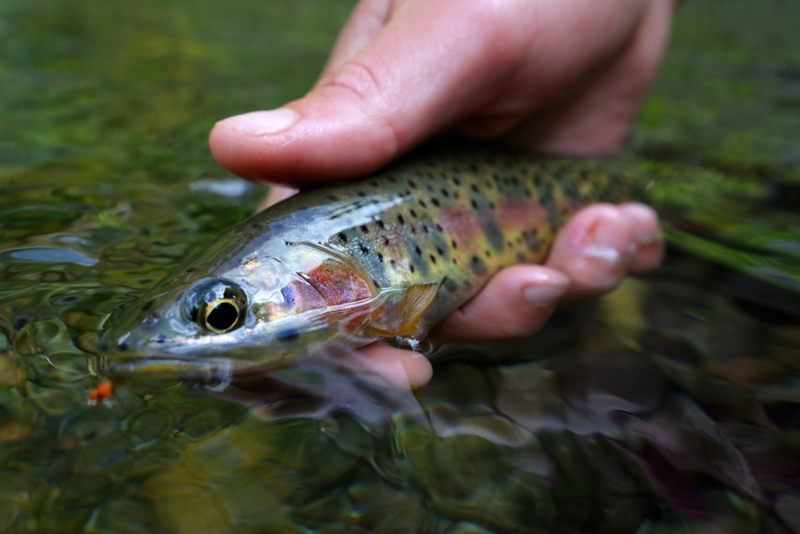 When reviving fish in a river, you should _____? 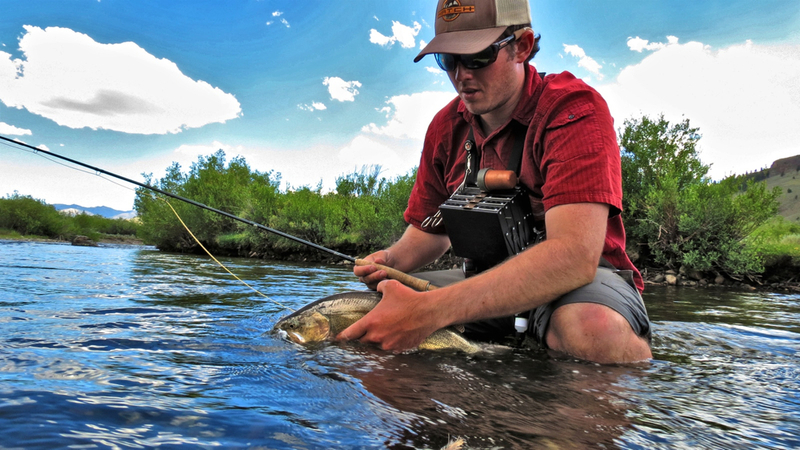 Water temperatures do not affect the impact anglers have on the fish they catch and release? 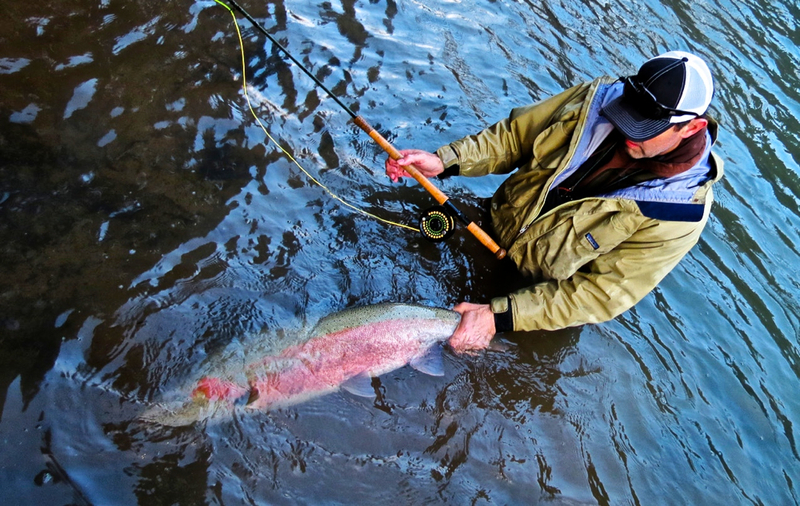 Which of these famous anglers is seen as the “father of catch and release”? 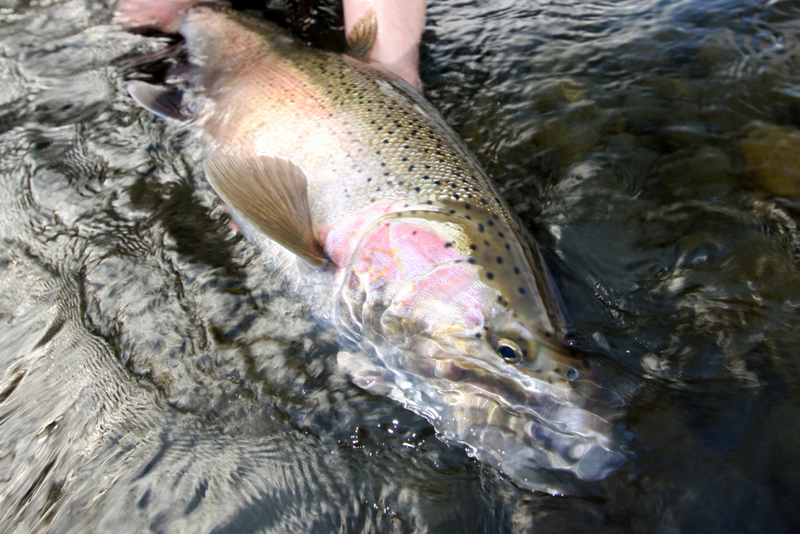 Even limited amounts of air exposure can reduce the ability for fish like Atlantic salmon and wild steelhead to reproduce. 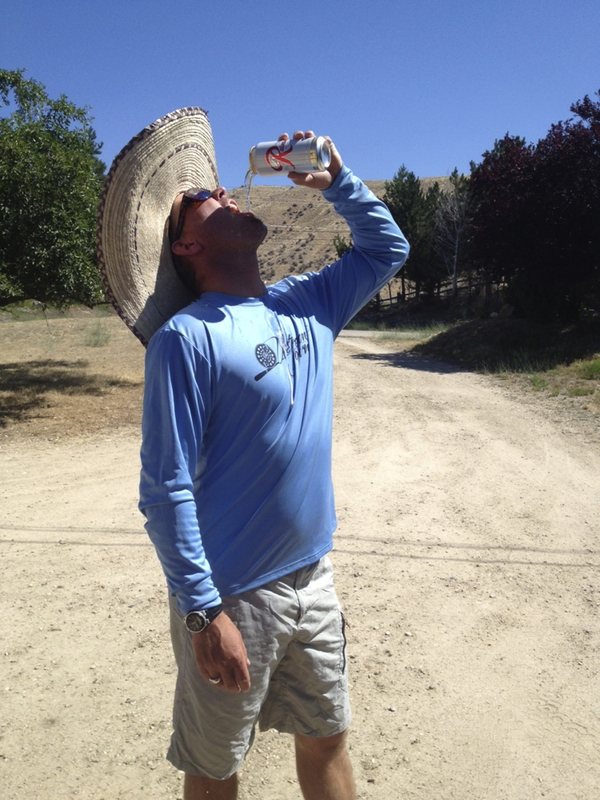 Cold beer on a fishing trip improves Keepemwet success. To win Fishpond’s new ironclad Nomad River Armor Net enter your name and email address below before 11:59 PM on July 24th. 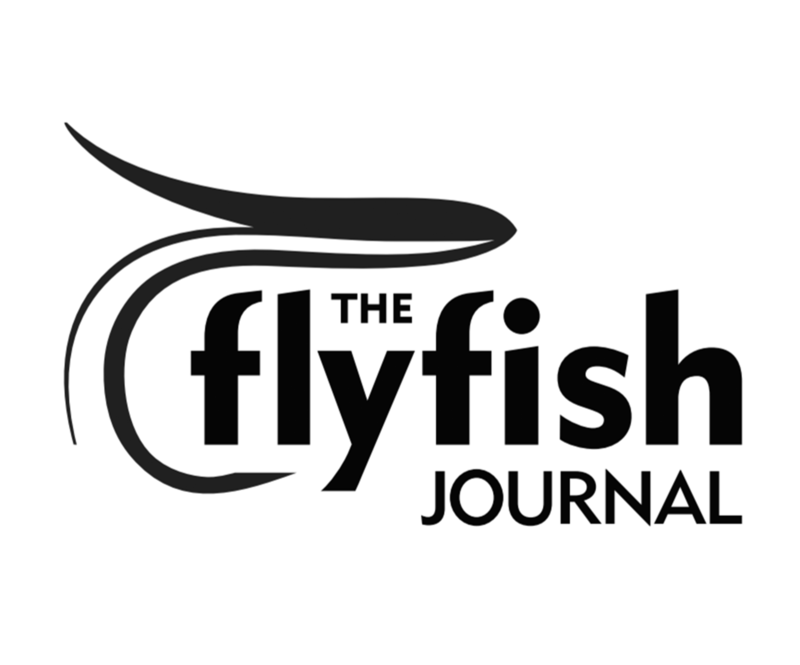 Earn a bonus entry by clicking the box that will appear after submission, which authorizes the Chum to share your contact information with the good folks over at Fishpond. Nice work FishPond. I’ve got your vest … a waist bag and a dry bag … I don’t have your net… but I’d love to! Have a great weekend and thanks for all you do for fishing ! 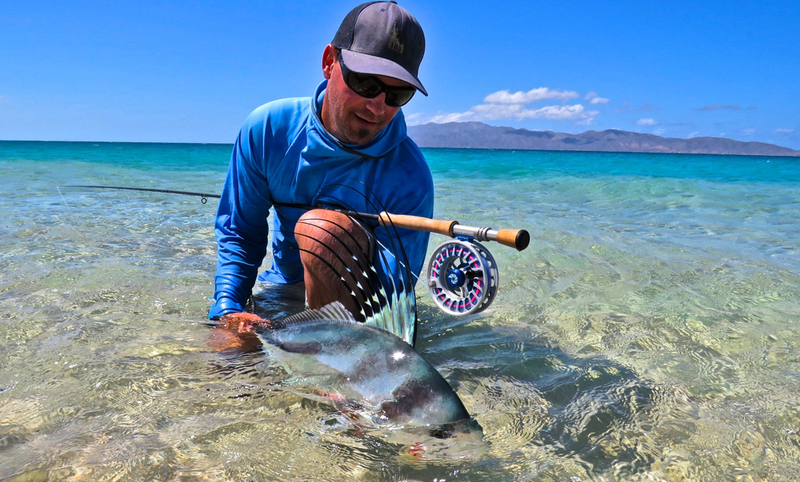 Thank you for sharing the chance to win one of those sweet fishpond nets!